Gray Fox Animal Hospital, LLC performs all the services you would expect from a veterinary hospital, and more. 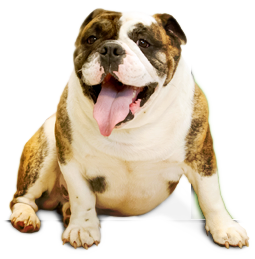 Whether it’s a routine vaccination, a diagnostic x-ray, or an alternative modality such as acupuncture to ease your pet’s pain, you can rest assured that it’s the treatment that’s right for your pet. Gray Fox Animal Hospital, LLC is led by the husband and wife team of Drs. Lee and Bernadette Spector, who both celebrate a genuine love of pets and people. They started the practice in 1986 based on the philosophy that pets are members of your family who deserve the best medical treatment available. When you visit Gray Fox, the doctors will examine your pet and determine the most efficient and affordable course of care, recommending further testing only when absolutely necessary. They understand each patient’s individual needs and will work to accommodate every situation the best that they can. 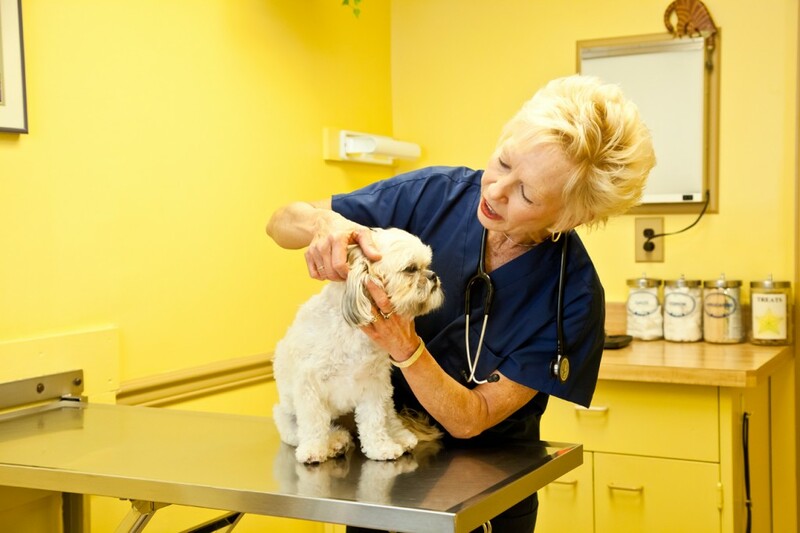 Our doctors are trained surgeons, but for very specialized and involved procedures, we refer to a full range of veterinary specialists at other facilities.